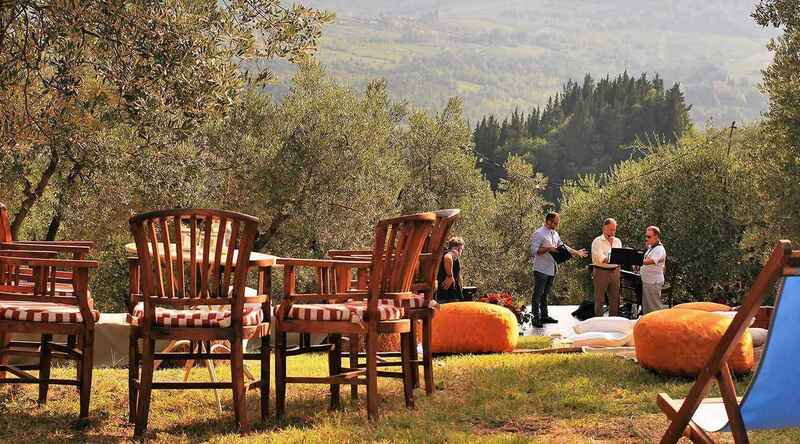 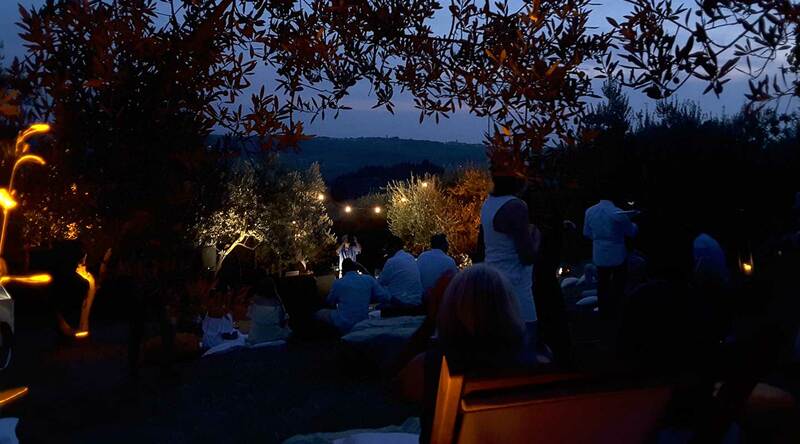 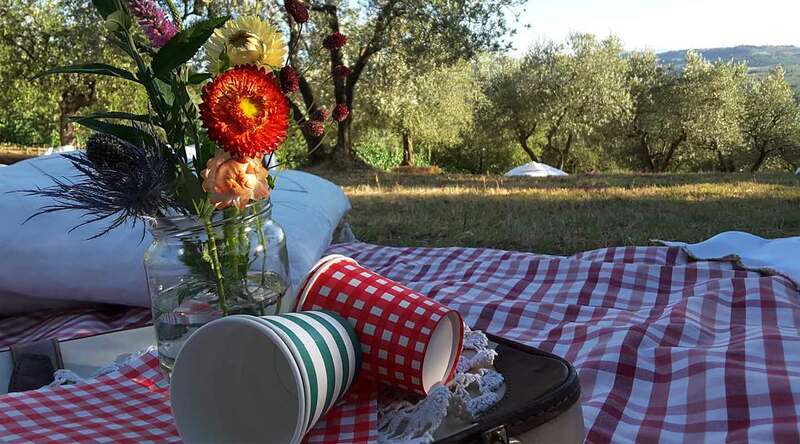 To crown a promise or renew your love, Villa Il Poggiale will offer you a view and unforgettable memories among the rolling hills of the Chianti Classico. 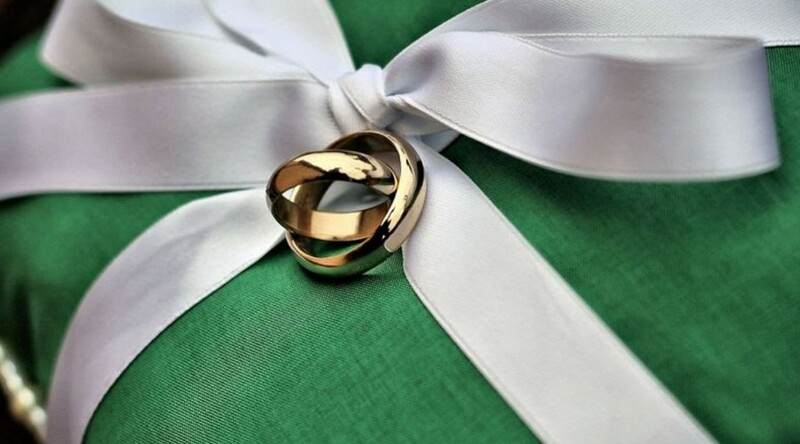 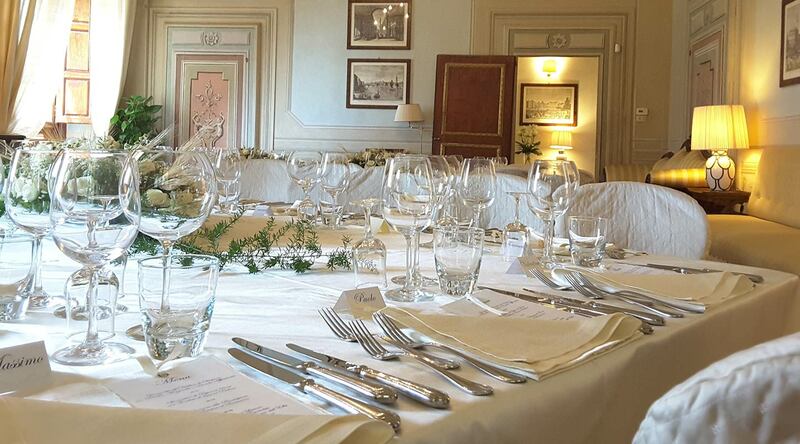 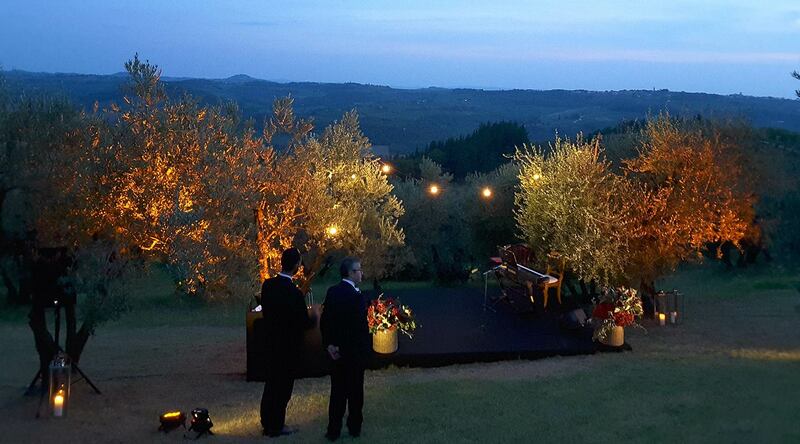 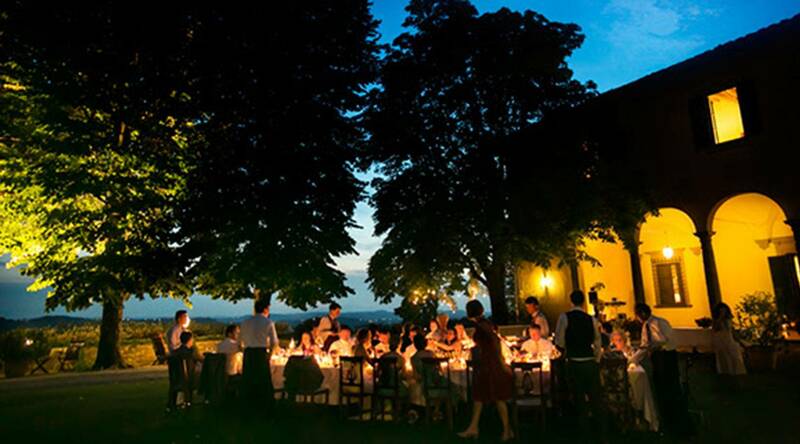 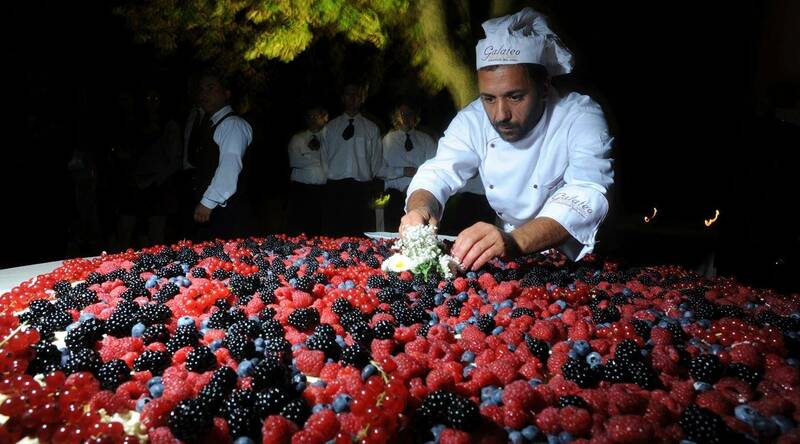 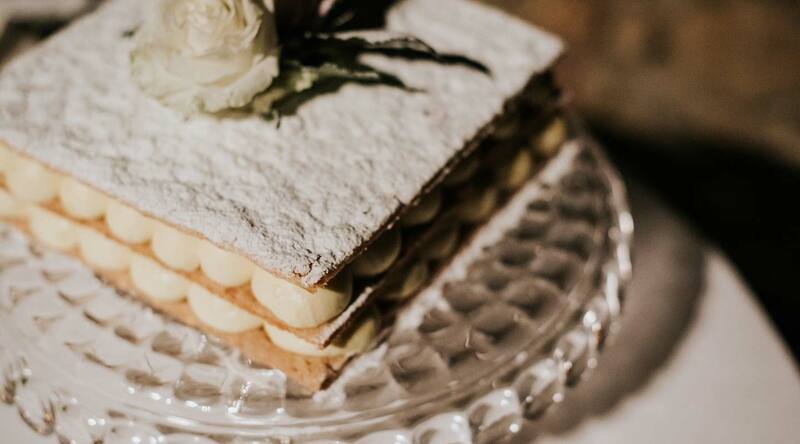 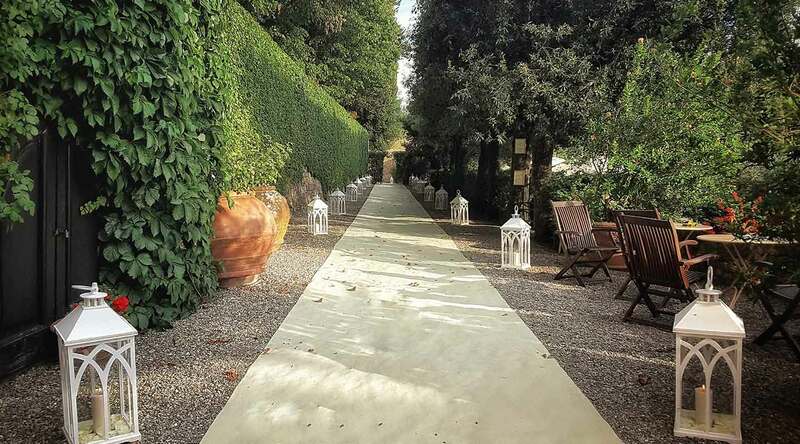 From the timeless charm of the slopes of the Florentine hills, 20 minutes from the cradle of the Renaissance, to sunsets that color the sky with warm shades streaked with passion red, Poggiale is pleased to welcome you in the splendid historic residence that, for the occasion, can be reserved exclusively for your event. 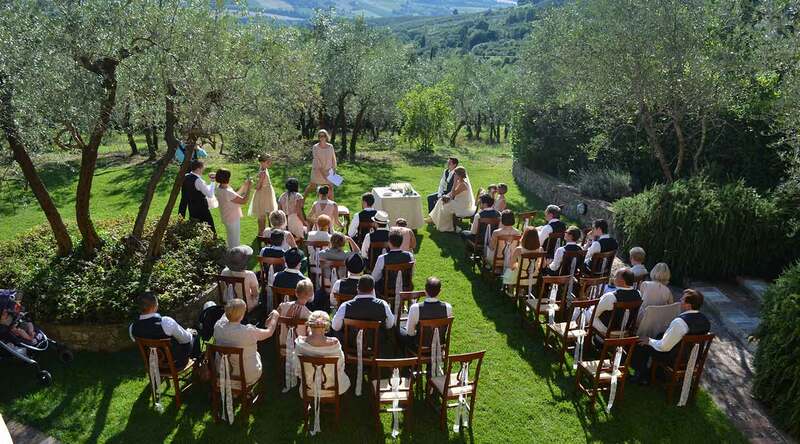 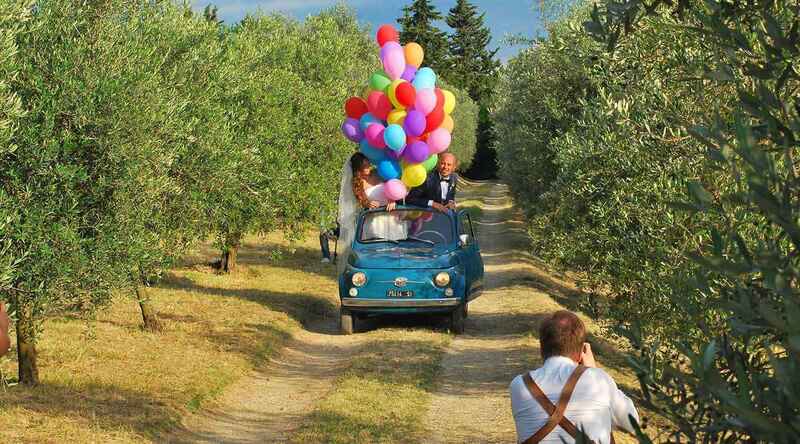 Let yourself be seduced by the unique panorama that offers the Villa il Poggiale, a glimpse of classic Chianti, with its countryside and its green hills, to admire and even more to photograph, becoming the perfect background for any wedding photo book. 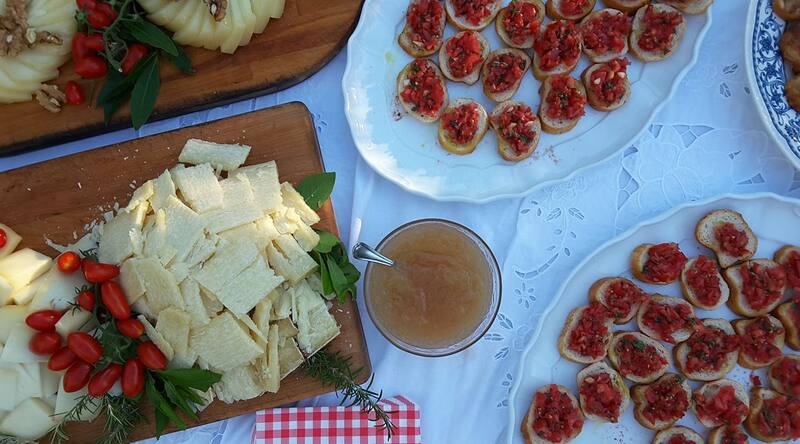 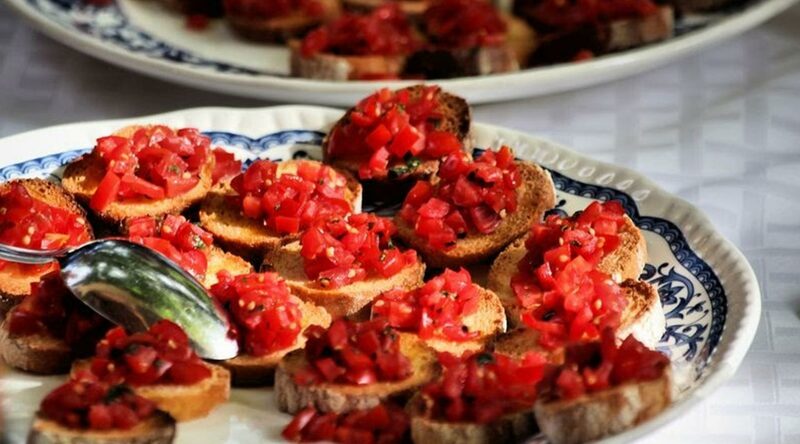 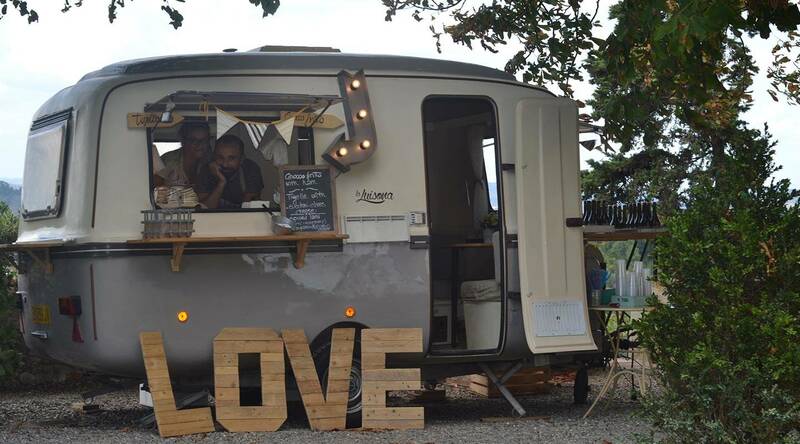 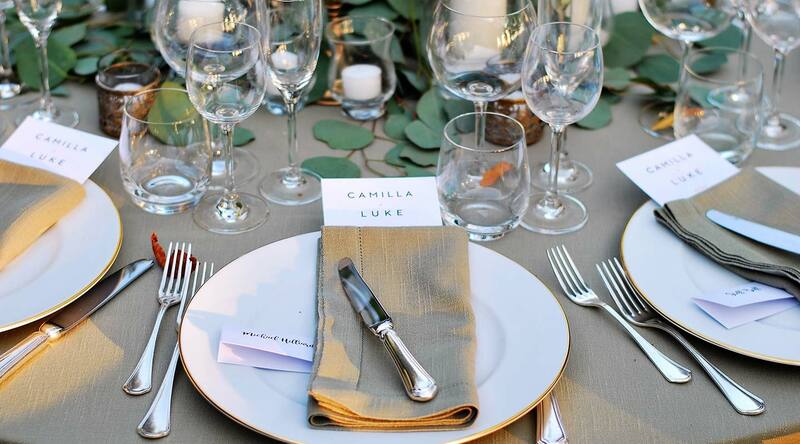 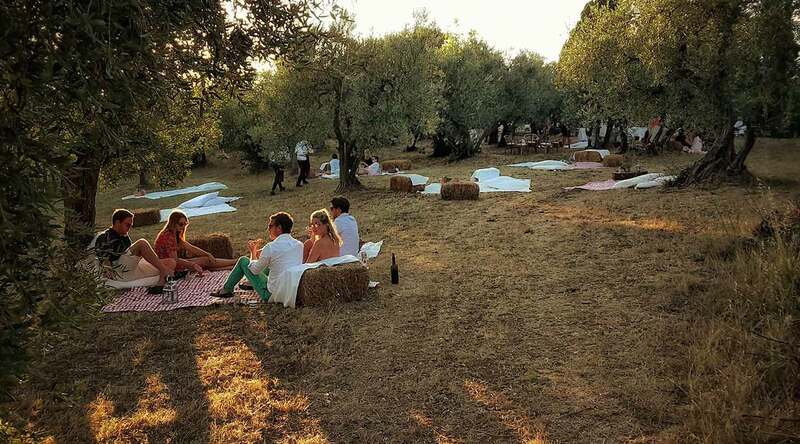 The restaurant "La Tinaia" is available to arrange personalized menus for the spouses and their guests, offering exquisite and refined dishes cooked with ingredients at 0 km and with dedication from our chef and wine tastings of the surrounding hills. 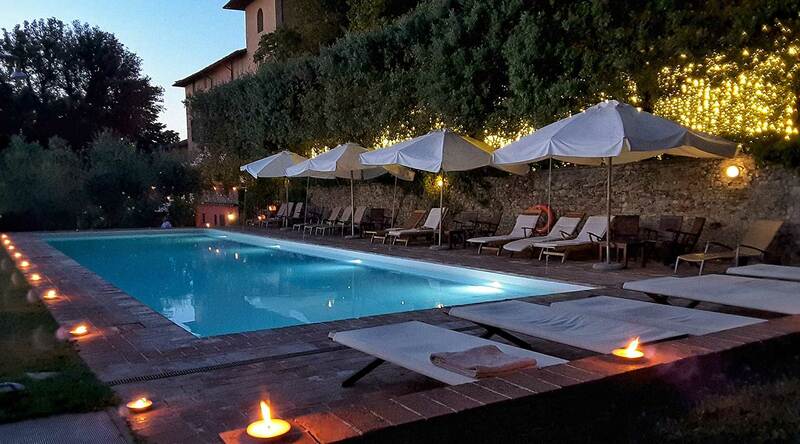 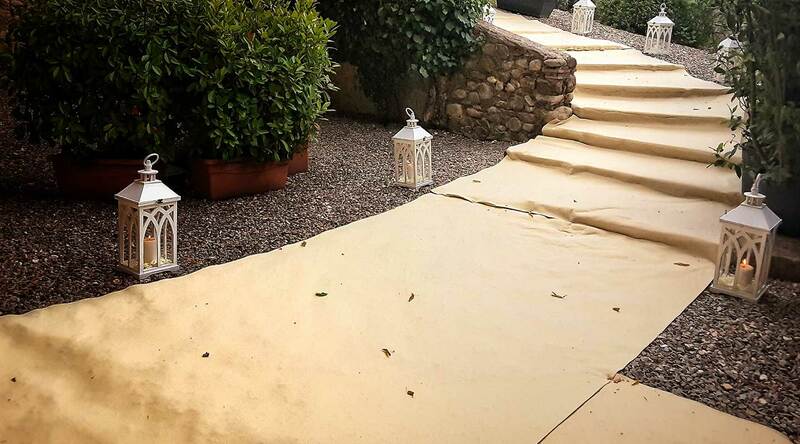 A short distance from Florence, Villa il Poggiale will welcome you, making you feel stars of a fairy tale, in fact thanks to the care and passion for the details of our staff and a setting of suggestive and exclusive, you will feel the hosts of this magnificent Villa. 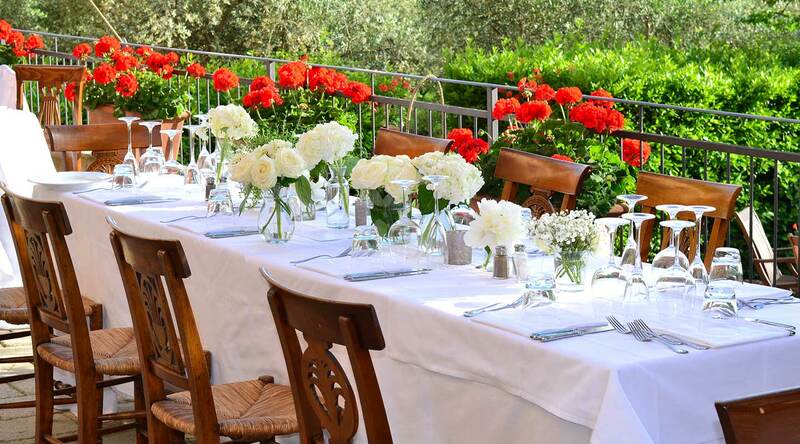 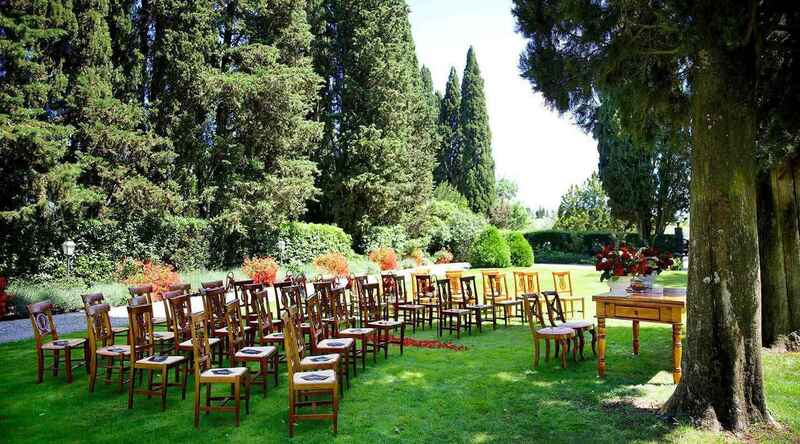 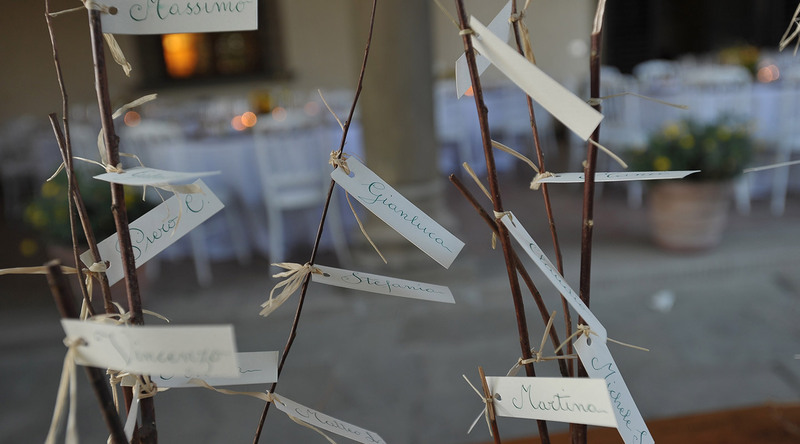 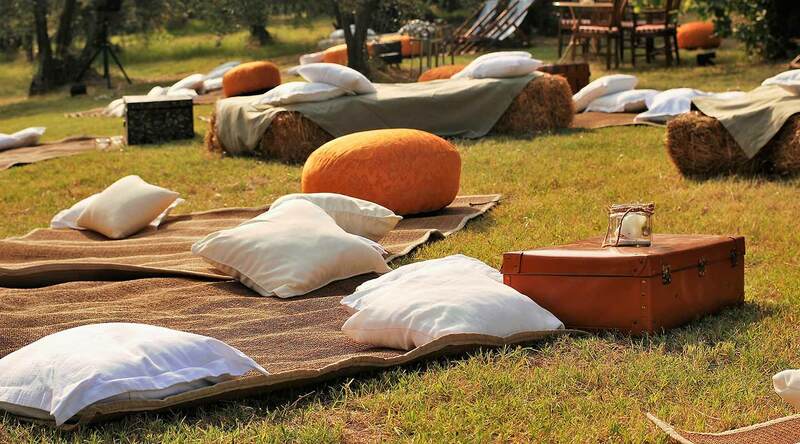 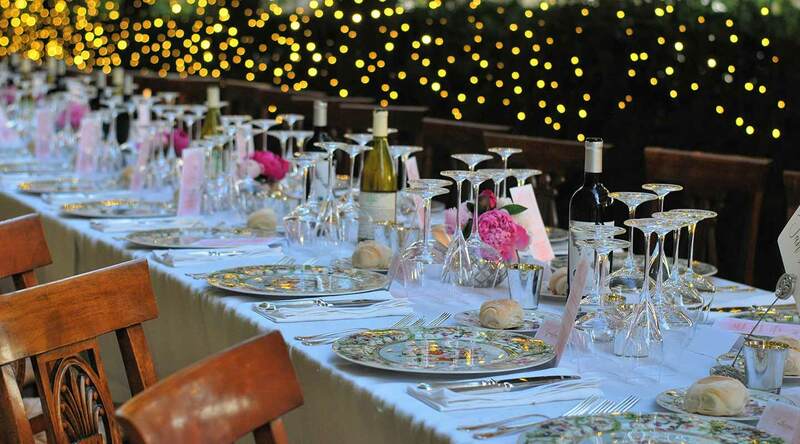 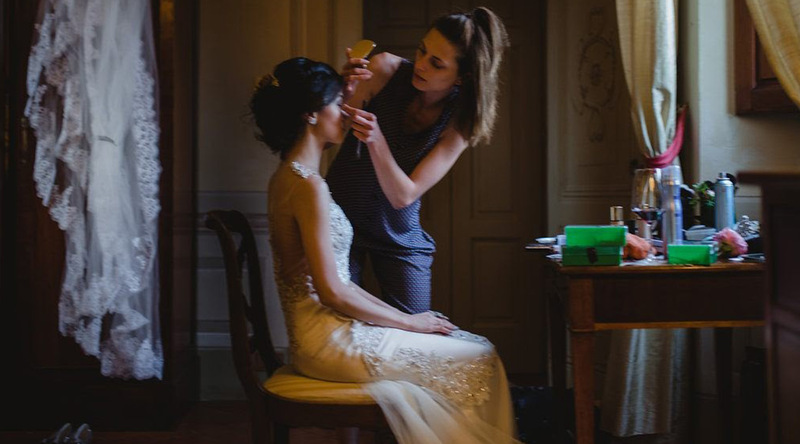 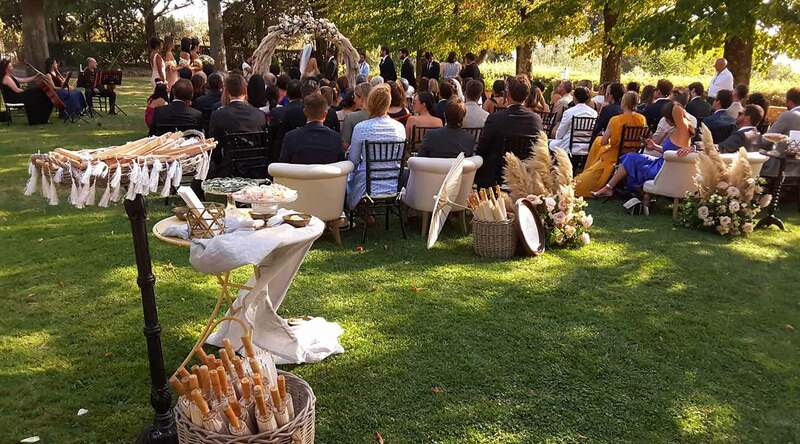 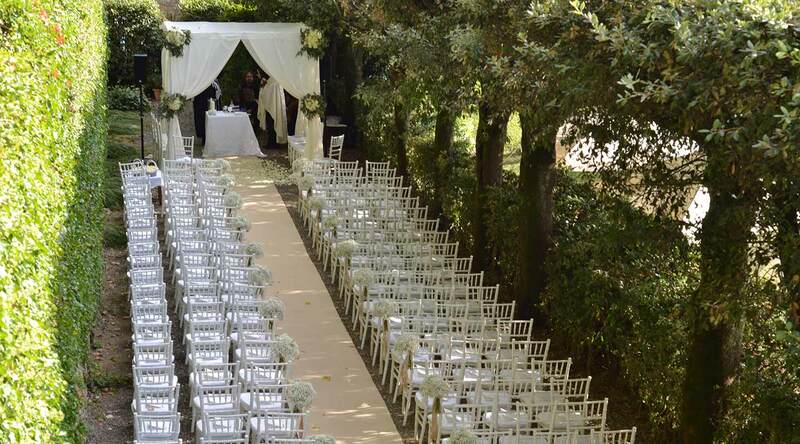 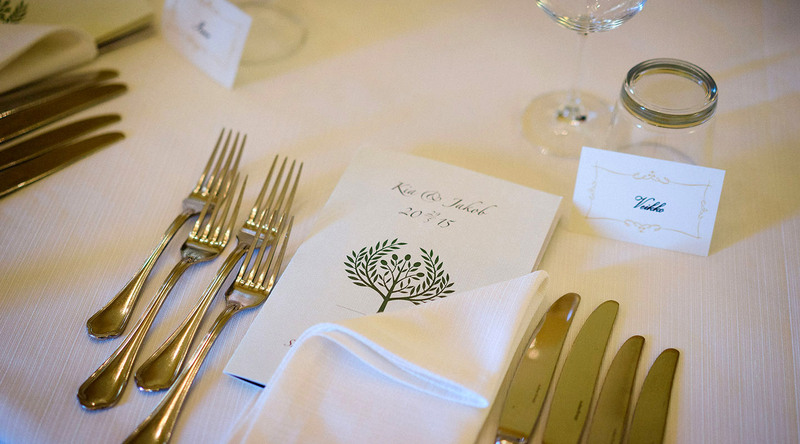 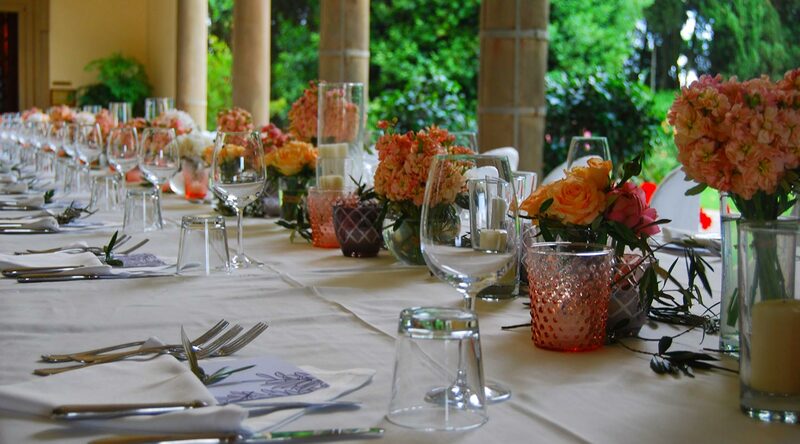 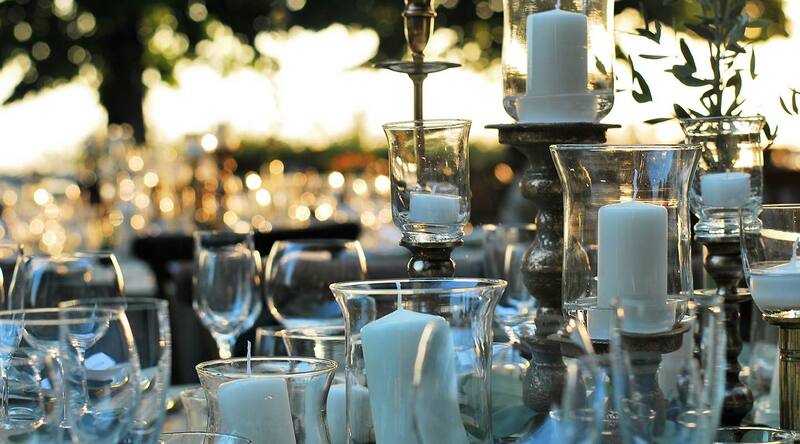 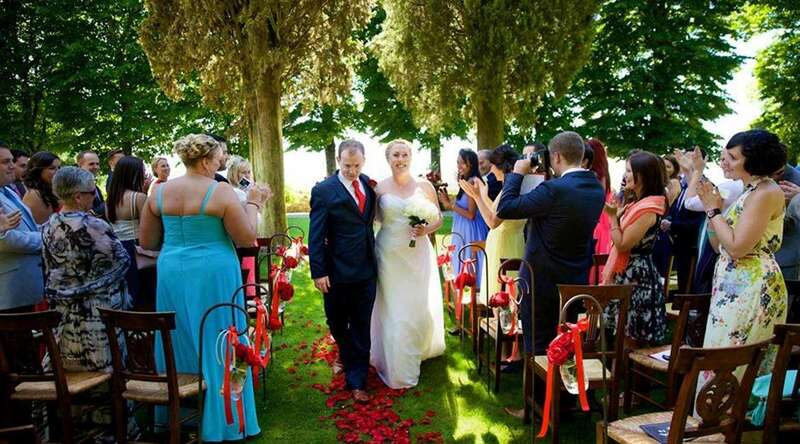 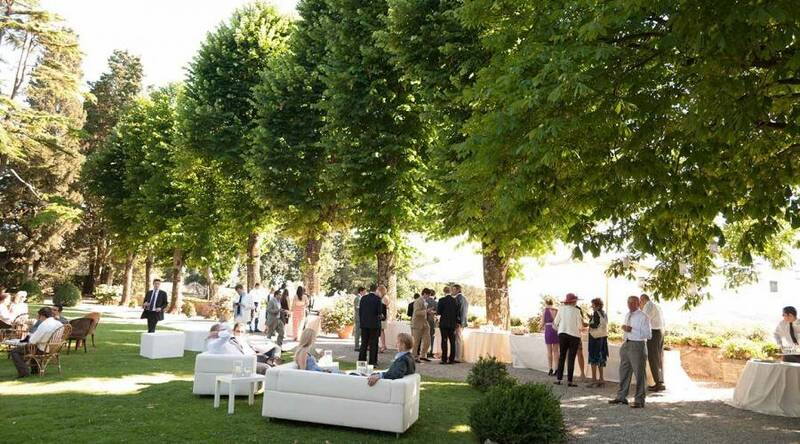 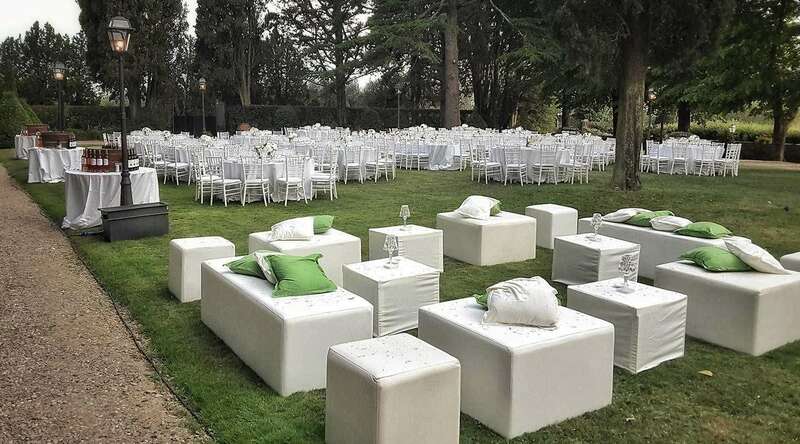 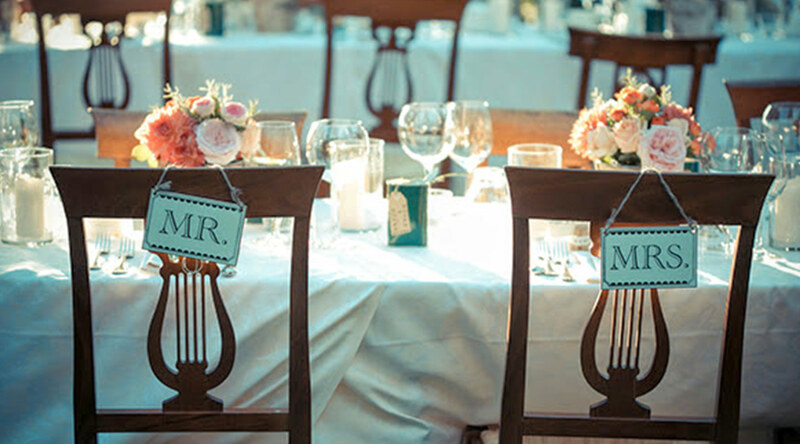 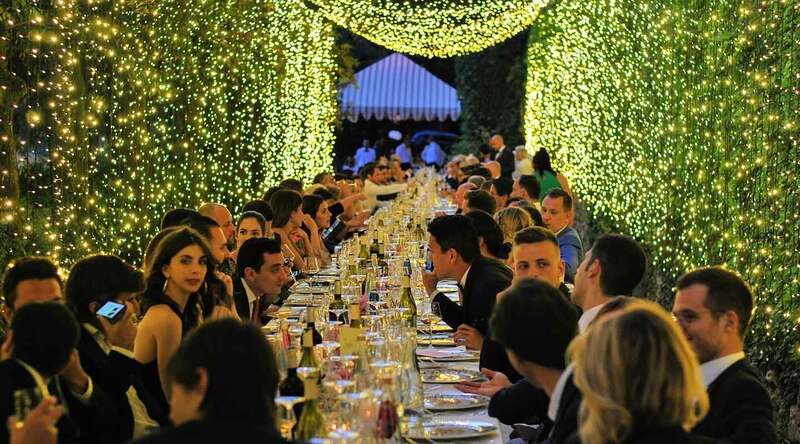 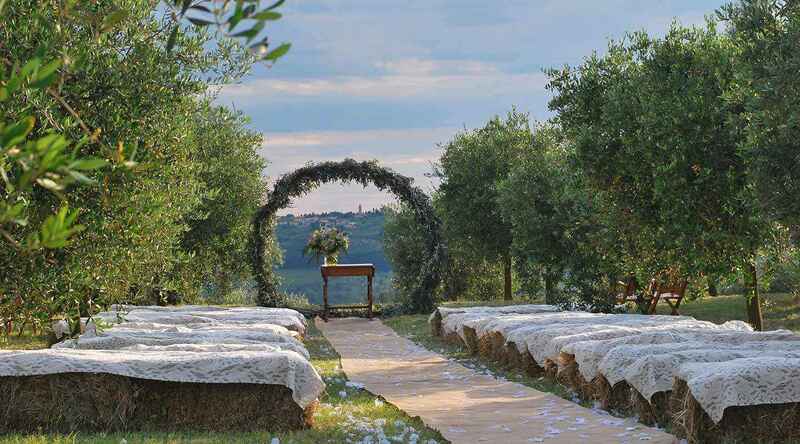 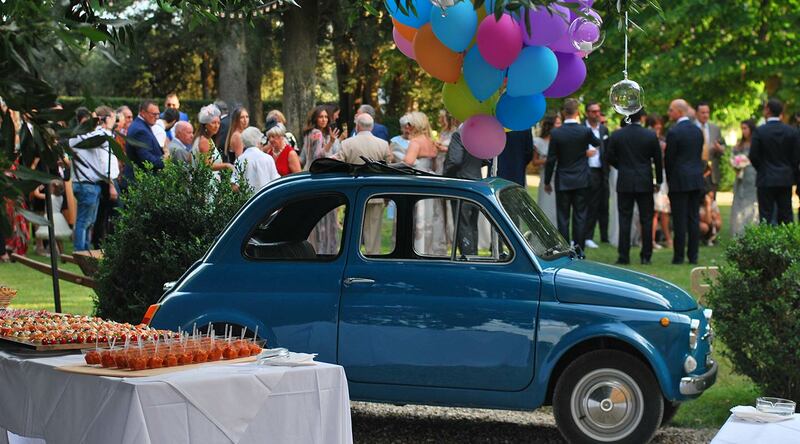 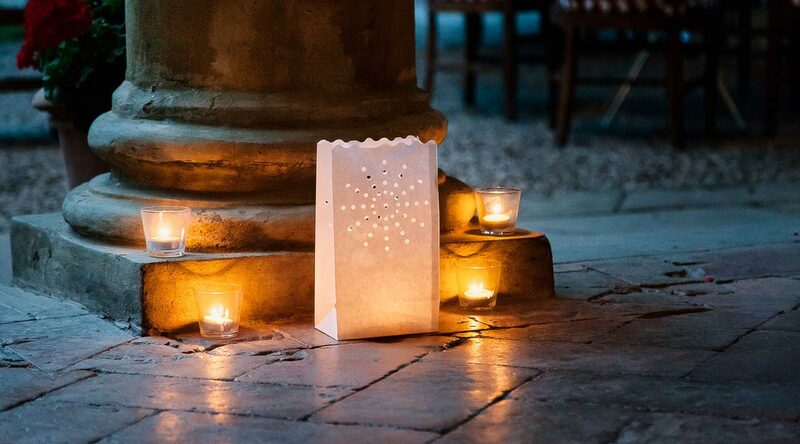 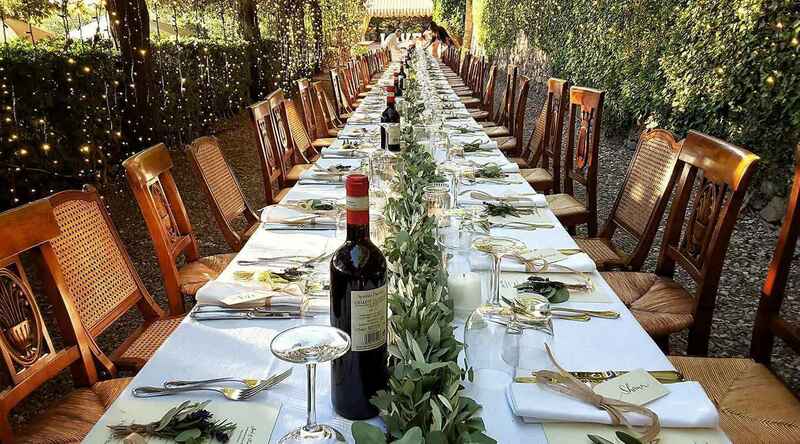 Guests and newlyweds will have to do nothing but enjoy, relaxed, the most important day of their lives in one of the most beautiful places in the world to get married: a historic home immersed in classic Chianti.